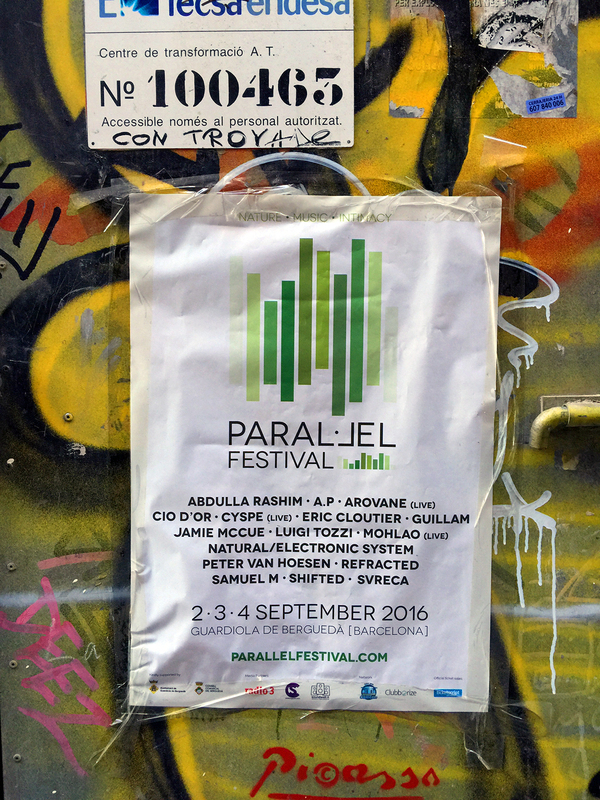 Excited to have been invited to play at the inaugural Parallel Festival in Spain this September. I’ll be joining a few other Silent Season artists for my first ever gig in Europe. Melanie and I will be making the trip together for 10 days. It’s our first getaway in over 10 years, so we’re super excited. The interesting part about the festival is the music programming follows a Prologue (Friday), a Tale (Saturday), and an Epilogue (Sunday) format. This creates a journey into sound that will be very unique. 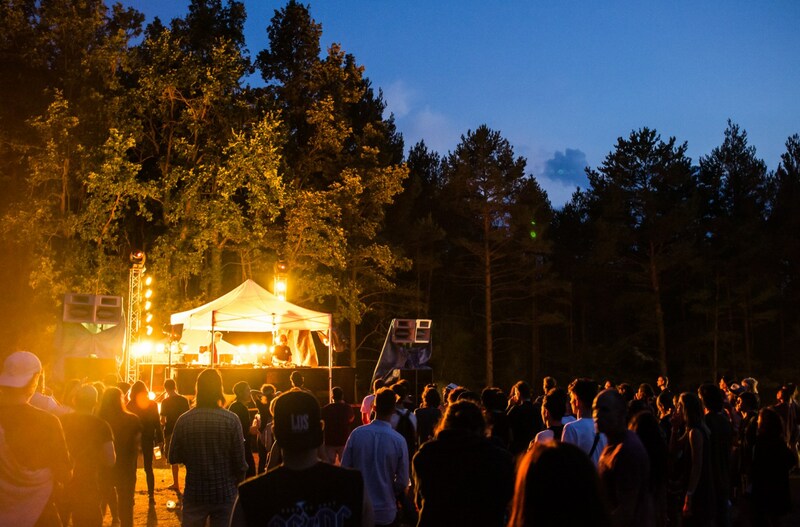 Looking forward to experiencing the Parallel Festival in its wonderful forest setting in the Spanish countryside. 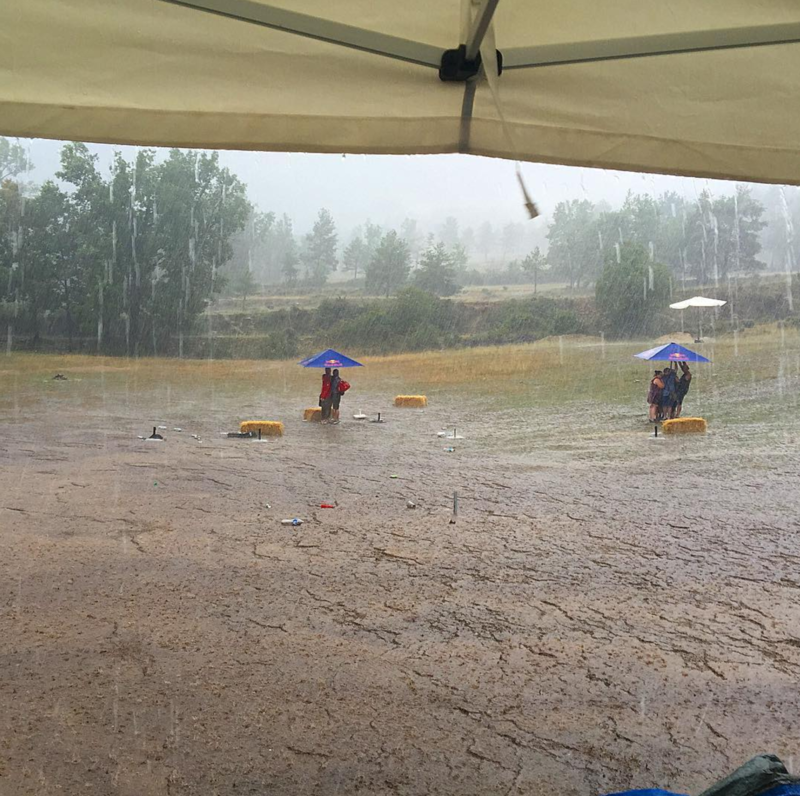 Jamie McCue played just 40 minutes as the downpour was from the first drop and the signal came that cancel Festival. Jamie came all the way from Canada to Barcelona. Never before he played in Europe. He was my absolute highlight. And now it was over after 40 minutes. Meanwhile, the rain washed the dance floor away all the electronics had to be shut down, including the bar. There was no sip of beer, not beat on the ears, and certainly no glimmer of light on the horizon. The Festival visitors retreated into their tents. Only after two or three hours they came crawling out. Still no one heard a sound. The impatience grew. People lined up in rows in front of the stage on what such an act of desperation seemed. As if the mere presence would bring the speakers sounded. It was the turn of Jamie Mccue , master of Silent Season . He looks forward. Suddenly, a few drops begin to fall, it seems that nothing serious, but it was not … A storm with very sleazy begins to roar, and the water becomes the protagonist. We took shelter under umbrellas, seems to be stopped, but no. Water begins to sink in , the music stops, and the organizers invite us to shelter inside the bars (if inside bars). Nobody had that storm, even the most pessimistic. People keep their smile at all times. Water is not an impediment. An American (who later would know like Scott) completely soaked and muddy, he approaches the bar where we took refuge about 30 people, out of her purse two tickets of 50 and invites us all beers. People are coming up, no one expected. The beers are beginning to circulate and a general toast makes this moment a pleasant anecdote. 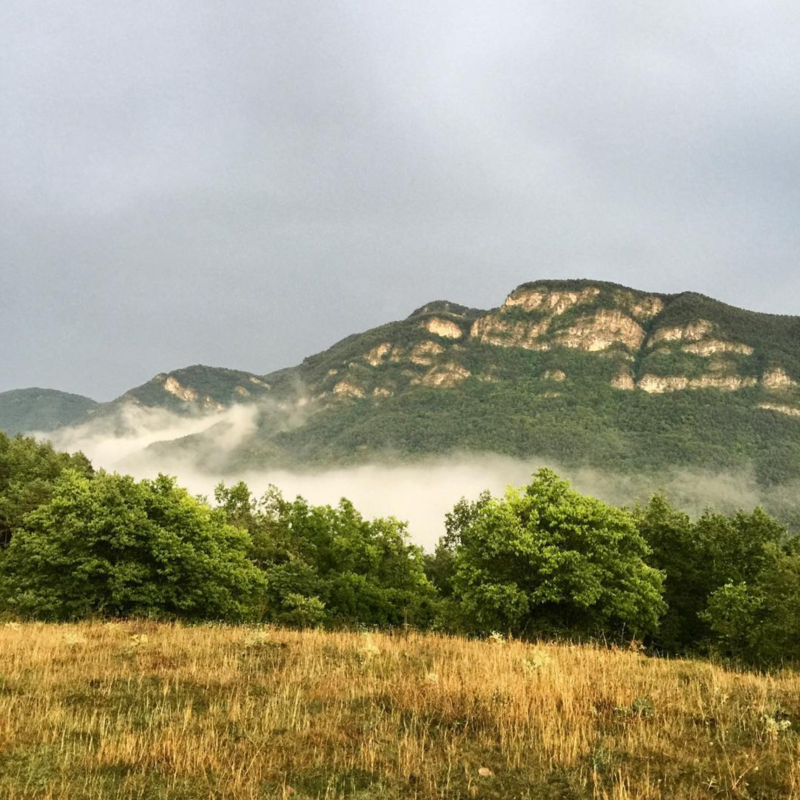 The rain does not stop, and the organization invites us to go to a more suitable area. We return to the campsite, we take dry clothes and shoes, and change us. Monument 111 is a recording done by Canadian-based producer and label head Jamie McCue. Jamie runs the label Silent Season which has released EP’s and albums from artists like Shaded Explorer, Refracted and Segue.